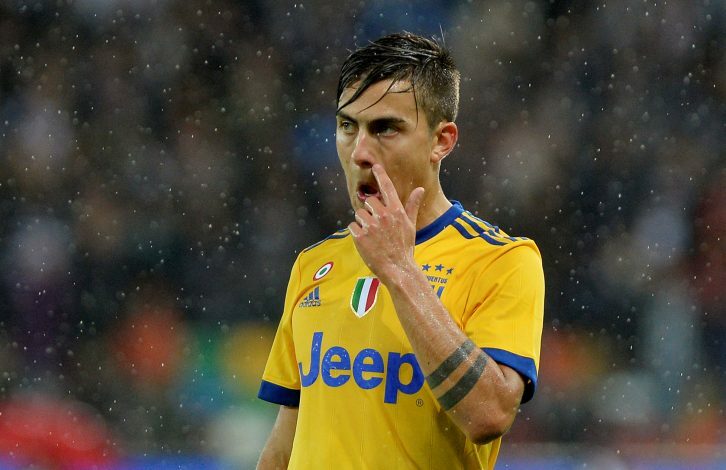 Jose Mourinho, who’s desperately looking forward to stunning the supporters in the winter transfer window with some classy signings, had reportedly registered his interest in Juventus star Paulo Dybala. The Argentine has had a celebrated career in Turin, contributing to the club with his ever so keen eye for goal. He’s a quick, creative, and agile player who possess excellent technical ability, with his dribbling skills being coveted by every manager around the globe. The United coach believes the 24-year-old’s ability to beat opponents and protect or hold up the ball for teammates with his back to the goal would certainly help them make an impact in the league, and beat Man City. Accordingly, as per the latest sources, the Red Devils are pushing hard to complete the transfer and acquire the decorated forward’s signature. However, in view of the fact that Real Madrid are offering massive opposition, as they wish to lure the Argentina international to the Bernabeu, Mourinho might have to consider coughing up a world-record fee. According to Spanish outlet Diario Gol, Madrid President Florentino Perez has already been engaged in informal negotiations with the versatile striker, in the hopes of hauling him over to Spain. Nonetheless, it is also claimed that Dybala’s wage demands of £170,000 have not made the Portuguese tactician flinch, as he still remains fixated on roping in the Argentine talent. Regardless, it’s still uncertain as of now as to whether the Serie A giants are willing to let go of the talented asset, especially with the player’s contract valid until June 2022.